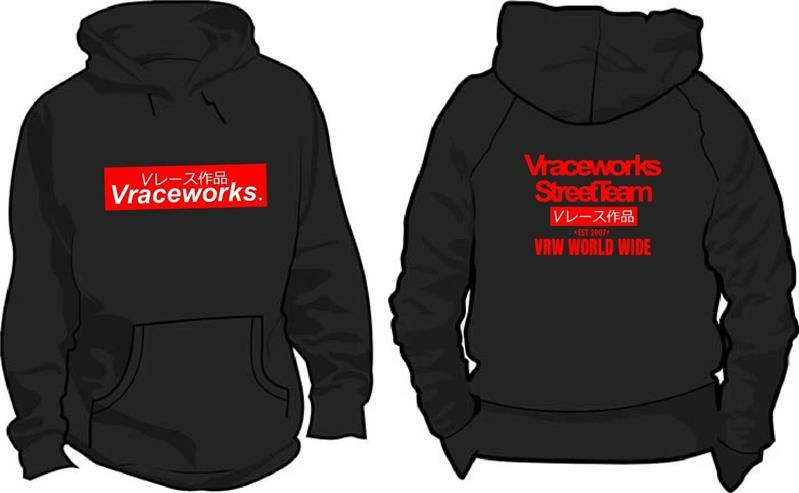 VRW-PPHD-1BK-1 $45.00 Notes New VRaceWorks VRWCM Hoodies (BLACK)Please include the size in the comments section when checking out. 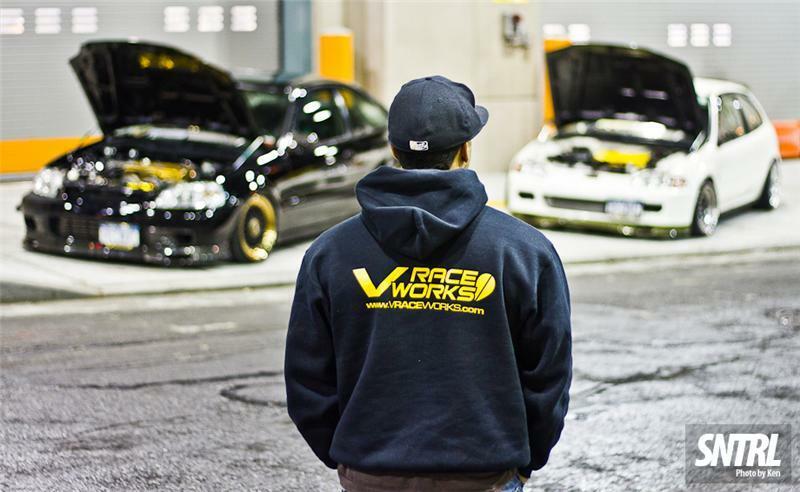 VRW-PPHD-1BLU-YEL-1 $24.75 Notes New VRaceWorks VRWCM Hoodies (Blue/YellowLettering)Please include the size in the comments section when checking out. VRW-PPHD-1GRN-BLK-1 $45.00 Notes New VRaceWorks VRWCM Hoodies (Green/Black Lettering)Please include the size in the comments section when checking out. VRW-PPHD-1PNK-PUR-1 $45.00 Notes New VRaceWorks VRWCM Hoodies (Pink/Purple Lettering)Please include the size in the comments section when checking out. 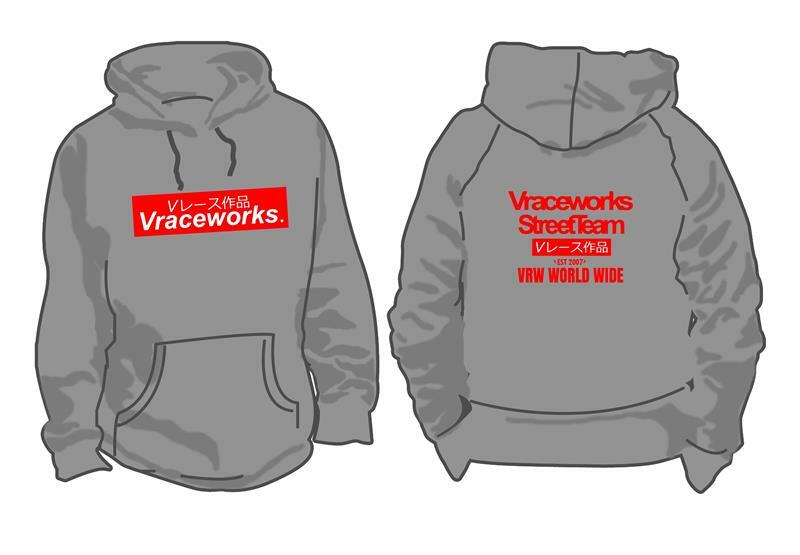 VRW-PPHD-1RED-WHT-1 $45.00 Notes New VRaceWorks VRWCM Hoodies (Red/White Lettering)Please include the size in the comments section when checking out. 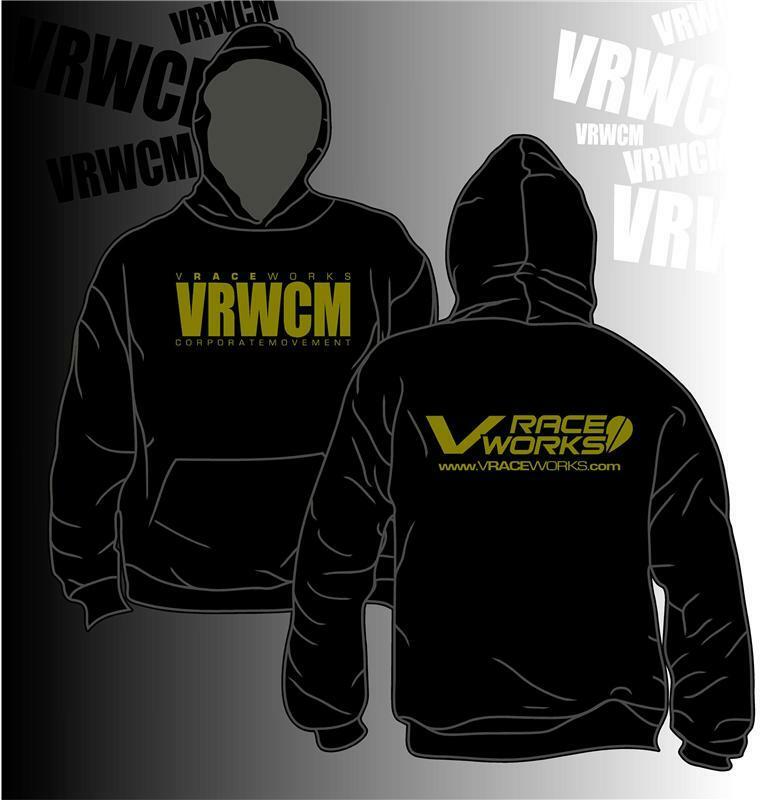 VRW-PPHD-1YEL-BLU-1 $45.00 Notes New VRaceWorks VRWCM Hoodies (Yellow/Blue Lettering)Please include the size in the comments section when checking out. 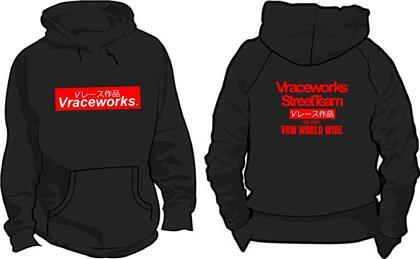 VRW-PPHD-RAS-1 $45.00 Notes Rasta Edition Vraceworks Hoodies - Please include the size in the comments section when checking out.